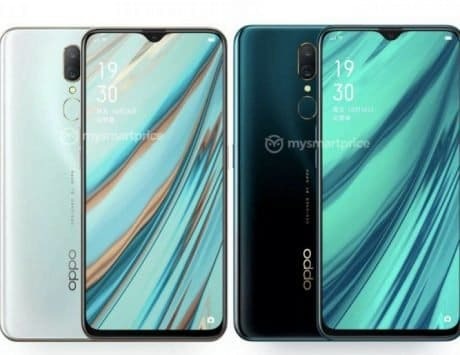 Oppo R17 is the cheaper variant of Oppo R17 Pro with dual-rear camera setup. 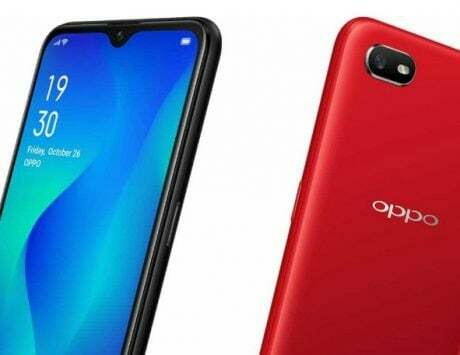 Alongside Oppo R17 Pro launch in India today, Oppo also surprisingly launched the more affordable Oppo R17 as well. 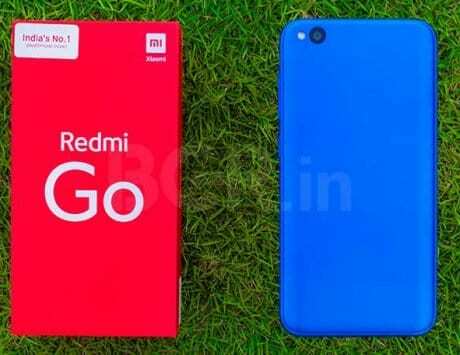 The device was first introduced in China in August, and it features quite a few similar specifications from the Pro variant. Similar to the Oppo R17 Pro, the R17 also boasts a waterdrop notch display with Corning Gorilla Glass 6 protection. The smartphone also ditches the physical fingerprint scanner, and comes with an in-display fingerprint scanner. 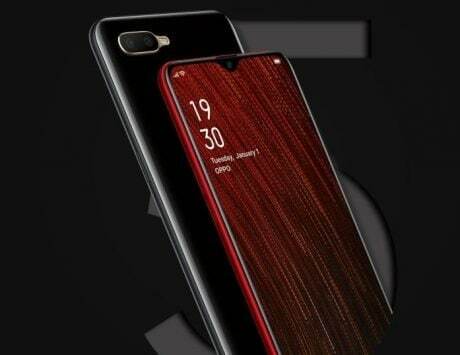 It also comes with Oppo’s proprietary VOOC (not super VOOC) fast charging technology that the company is promising to offer talktime worth two hours in just five minutes of charging. The Oppo R17 is priced at Rs 34,990. 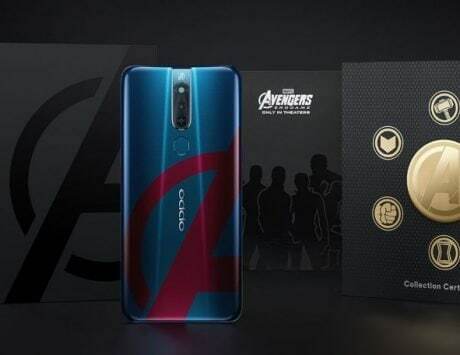 The smartphone will be up for pre-order on Amazon India starting today, but Oppo hasn’t said anything on the release date yet. The smartphone features a 6.4-inch Full HD+ display running at a resolution of 1080x2280pixels, and screen-to-body ratio of 91.5 percent. Under the hood is a Qualcomm Snapdragon 670 SoC with an octa-core CPU, paired with 8GB of RAM, and 128GB internal storage. In the photography department, the smartphone comes with dual-rear camera setup instead of the three camera setup in the Pro variant. The Oppo R17 features a 16-megapixel primary sensor and a 5-megapixel depth sensor. For selfies and video calling there is same 25-megapixel front camera with support for AI portrait mode and scene detection as the Oppo R17 Pro. Connectivity options include dual-SIM card slots, Bluetooth, Wi-Fi, USB Type-C port and GPS. Armed with a 3,500mAh battery and fast charge, the smartphone runs Android Oreo-based on ColorOS 5.2.